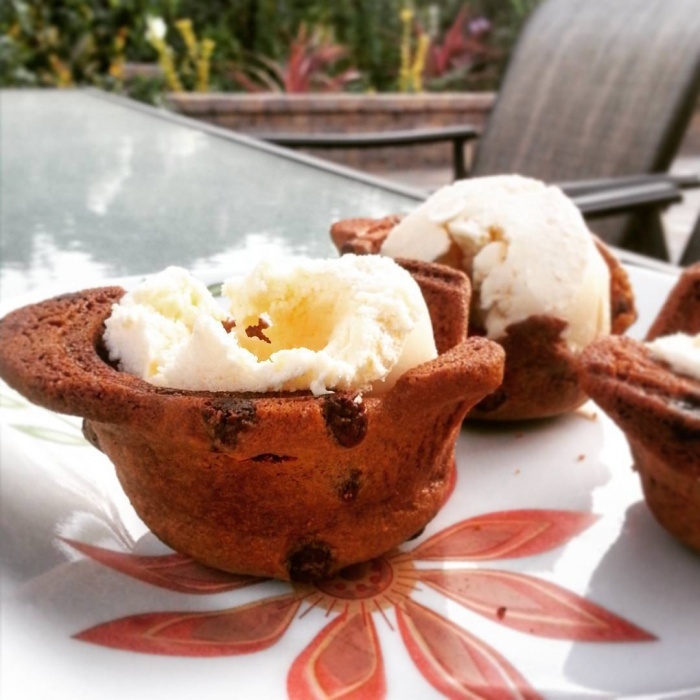 Photo credit: kkaylalisaa Do you know that muffin tin recipes can be made outside the tin as well? 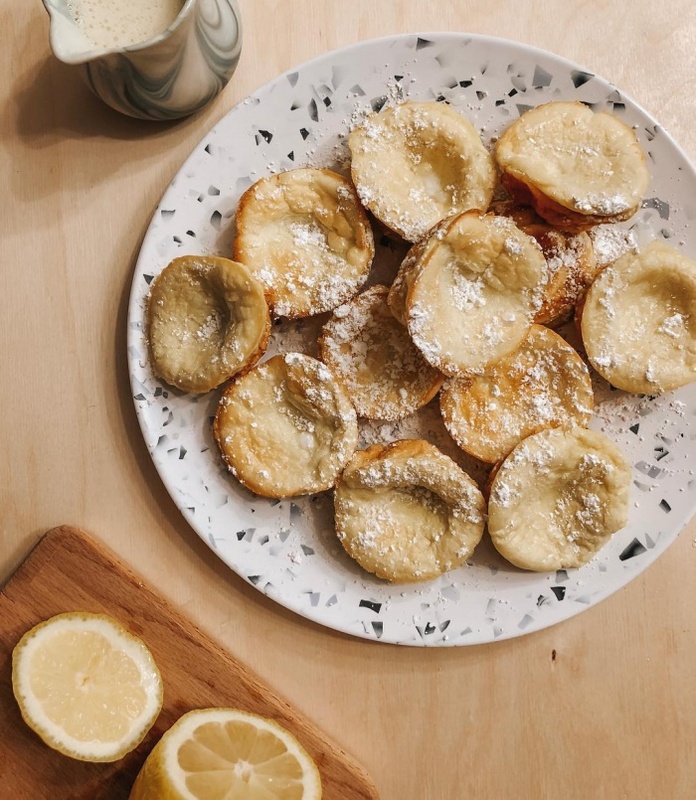 Try this cookie bowl recipe. It’s such a delicious and fun way to do something more creative with your food! However, you can’t make these with each type of cookie dough. You should take the firm dough to use the cookie cutters on it. Heat your oven to 350 degrees. Turn muffin tin upside down, spray them with non-stick spray. Take a medium bowl and combine salt and flour. Take a large bowl and beat sugar and butter with electric mixer until fluffy and light. Beat in one egg and almond and vanilla extracts. 1 cup at a time, add the flour mixture to the butter mixture, mixing after every addition. Roll out dough on floured surface, cut circles from dough and lay over every up-ended cup in the tin. Bake until golden brown (11-13 minutes). Allow to cool and remove bowls from the tin using a knife or spatula. Fill with anything you want and enjoy! Photo credit: niquewils I like everything about breakfast foods. They’re warm and comforting and they can range from savory to sweet, allowing for a wide range of choices. This muffin tin recipe is amazing because it will give you a perfect base that you can top with whatever you wish! Heat your oven to 400 degrees. Grease muffin tins. Blend all ingredients in a blender. Make sure your batter is blended well. Bake for 15 minutes. Allow your pancakes to cool and fill with anything you want. I usually fill with strawberries and whipped cream, so delicious! Photo credit: keepingupwithbonita This is another tasty muffin tin recipe to try! 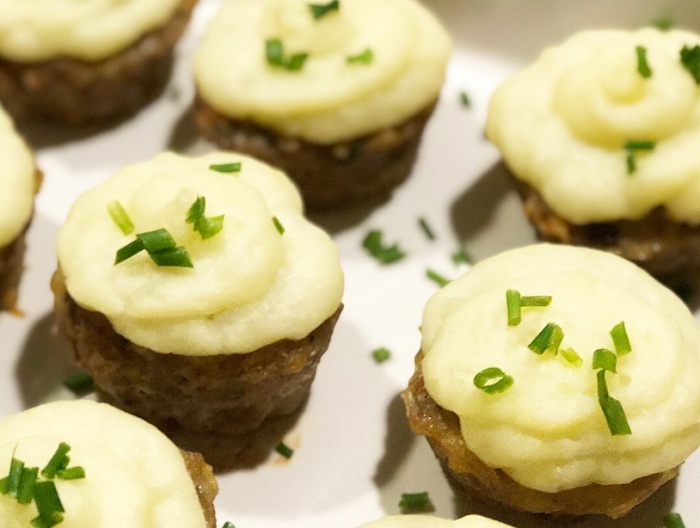 When meatloaf is made in muffin tins, it comes out crisp on the outside and delicious and juicy on the inside! Combine all of meatloaf ingredients in a large bowl. The sautéed onions and mushrooms must be tender before you add them to the meatloaf mixture. If you’re not using nonstick muffin pans, then grease the inside, and fill every cup ¾ of the way with the mixture. Take a small bowl, combine all ingredients for the glaze. Brown sugar should be added last and added enough so that it becomes thick. Spoon a good amount of glaze onto mini meatloaves. Bake for 30 minutes in a 375 degree. Photo credit: enchiecruz I love spicy foods and ‘jalapeno popper cups’ is one of my favorite recipe. I’m sure that when you try it, you’ll love them as well! Heat your oven to 350 degrees. Lightly grease muffin tins. Place one wonton wrapper into each of the cups. 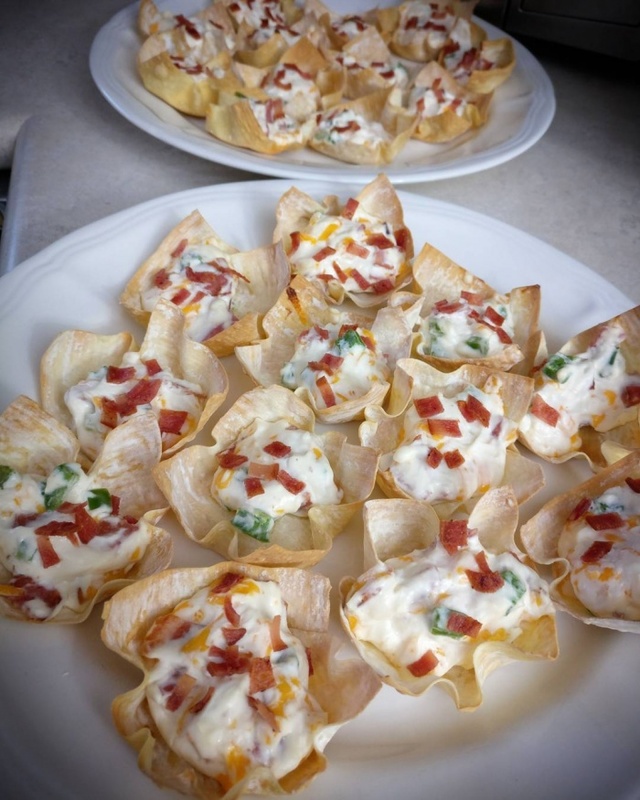 Stir together cheddar cheese, cream cheese, hot sauce, and jalapenos in a bowl, then spoon the mixture into wonton wrappers. Bake until golden brown (15-20 minutes) and serve warm. What do you cook in your muffin tin? Do you know any delicious muffin tin recipes? Share your thoughts, please!